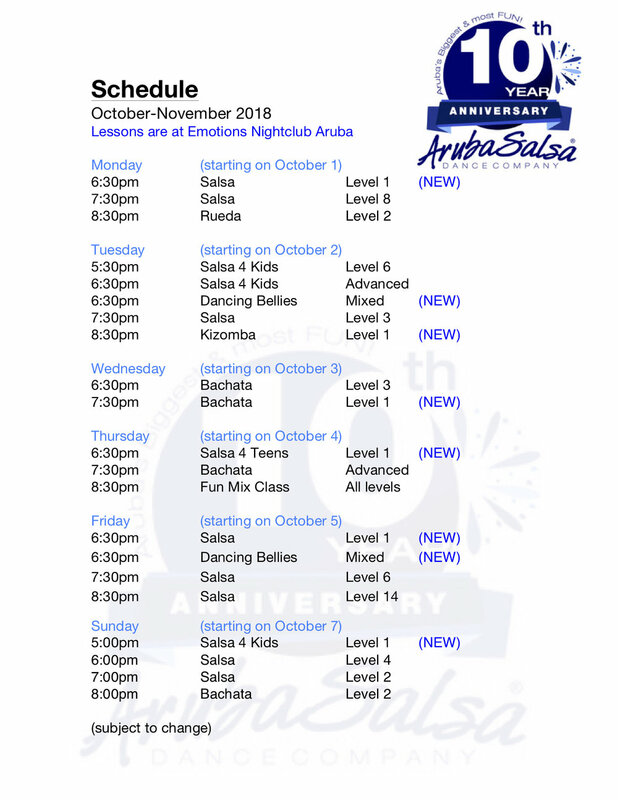 ArubaSalsa's new season is about to start and we have lots of awesome new lessons! 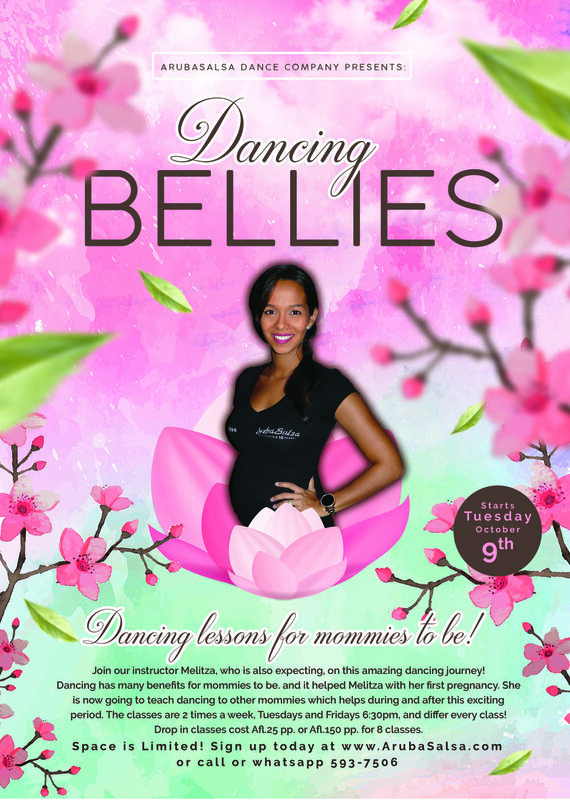 Sign up today and learn to dance while having a blast! 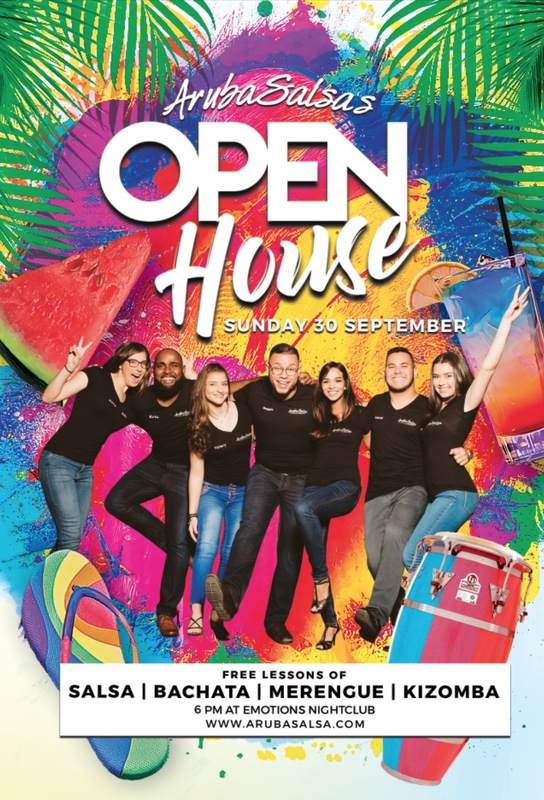 ArubaSalsa's start of a new season is here!